Image Stabilization is the best feature. 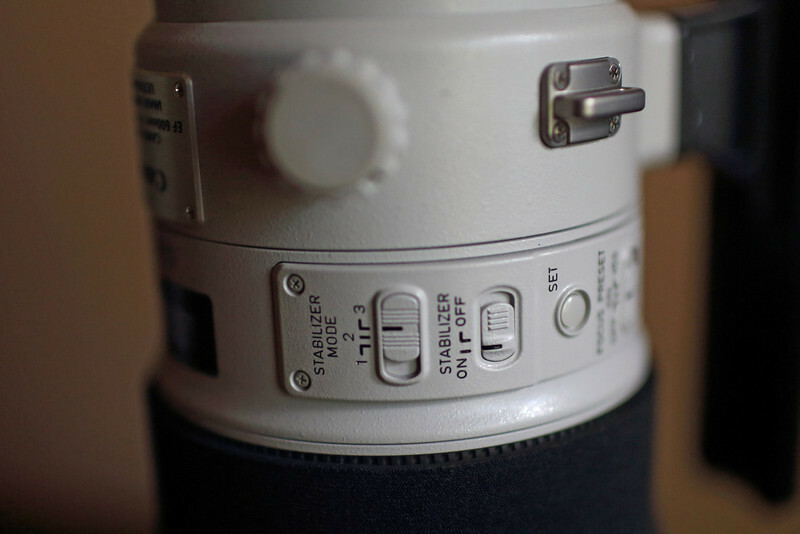 The series 2 lenses provide 4 stops of help. Setting 1 is for subjects that are stationary. Setting 2 is for panning. And the new feature is setting 3, which is for moving subjects. In setting 3 the IS does not activate until the shutter is depressed. This helps in focusing. It is a great feature. It is possible to handhold these lenses until 1/15 and still get a good shot. Impossible to do with the series 1 lenses.